These 2 Arsenal players must be fighting for their futures under Arsene Wenger | The Transfer Tavern | News, breakdown and analysis on all things football! Our Arsenal fans here in the Transfer Tavern are hoping to see a big finish out of their stars this season, as so far this year it has been a terrible time to be a Gooner. 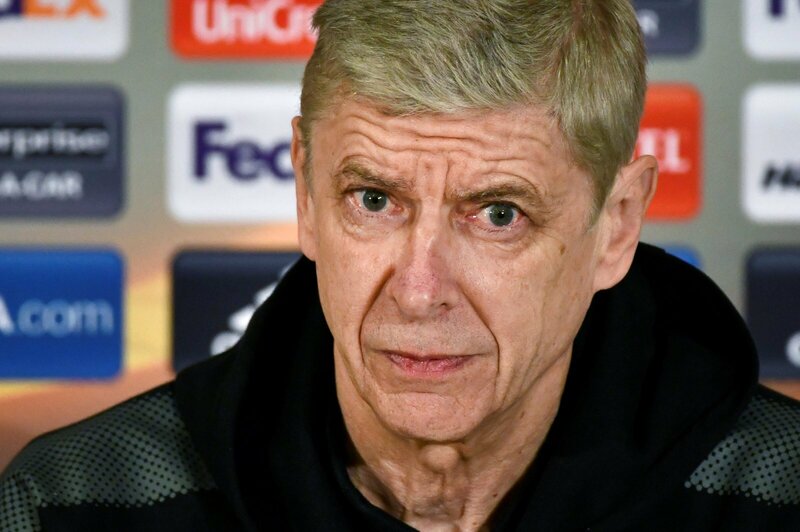 Chants of ‘Wenger out’ have echoed for the majority of the season, with Arsenal’s campaign being summed up with the embarrassing cup final defeat to Man City. With the Gunners looking like the only path into the Champions League next season is through the same method as Man United did it last year – winning the Europa League, our regulars demand a strong finish. It’s still very much up in the air over Wenger’s future going into next season, but this year they should be all singing off the same hymn sheet if they want to the legendary Arsenal man to possibly go out on a high.